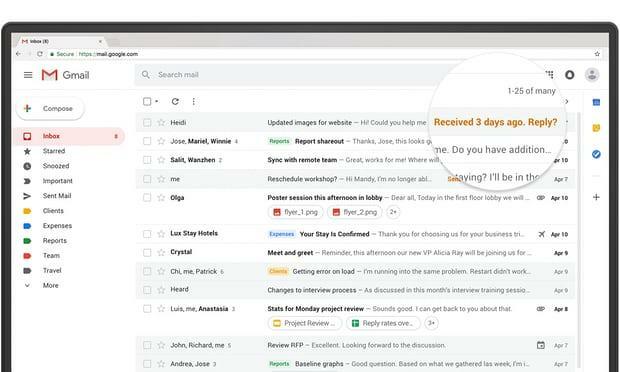 Gmail has received a new look and a lot of changes as it was lacking behind several professional mailing platforms like Microsoft Outlook, Zoho etc. Google decided to give Gmail more professional look for which it has developed the new user interface and features for Gmail, the last time any such major changes were done in 2013. Gmail now has received ‘Outlook’ like the look, the new Gmail with a lot of major changes has been released for the users. 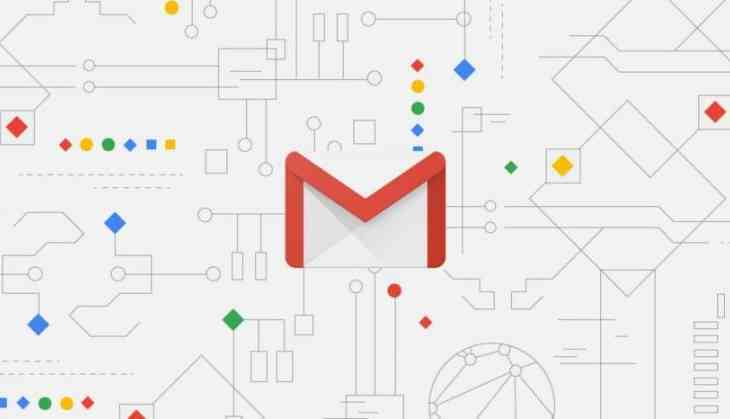 Gmail has also added some changes in an e-mail storage database which is related to message sync feature, this feature will work with Google tensor processing chip. It will include features like suggested reply and users can also send nudges similar to Hike messenger. The notable feature is ‘auto-delete’ after sending any mail. Gmail product manager said in a statement that “ This is a new avatar of our flagship product, which have been used the most. However, Google has not given any details related to the cost of developments”. Gmail will also provide unsubscribe option, a most important tool which will allow the user to get rid of those bulk emails which they do not often read like promotional e-mails. This feature will allow users will get the service of offline e-mail mails for 90 days. Users who mostly choose ‘confidential’ option can limit the numbers of receivers and OTP sent to your mobile phone.Tools like Google calendar, Task and note will be added to the user interface. So those people who want to try these new updates can go to the user setting, where they will receive an option ‘ Try the new Gmail’. It may take time to adjust to new updates but no worries you can go back again to the old interface by switching ‘Go back to Classical Gmail’. If this option is not appearing in your user setting then wait for some time. Also readd : Upcoming Smartphones 2018: list of Top 10 exclusive smartphones to be launched in coming months.